Dr. Sheery Liu is a highly trained and experienced physician who can consult on a vast range of dermatological disorders and skin cancers, as well as aesthetic cosmetology. 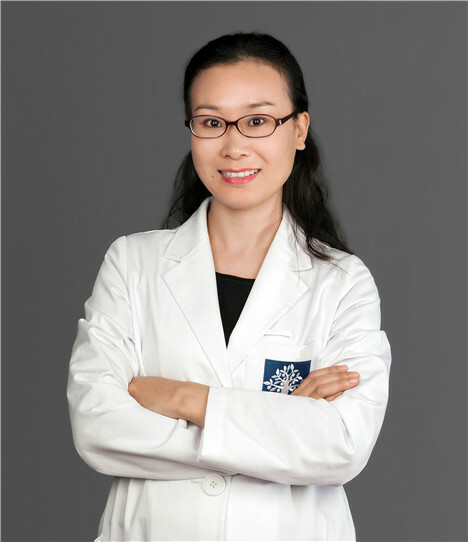 Dr. Liu graduated from Shanghai Jiaotong University Medical School and 9th People's Hospital and continued to achieve a PhD in plastic and reconstructive surgery. She won the Swiss Government's Excellence Scholarship 2013-2014 and had the opportunity to be a visiting fellow at Zurich University Hospital.